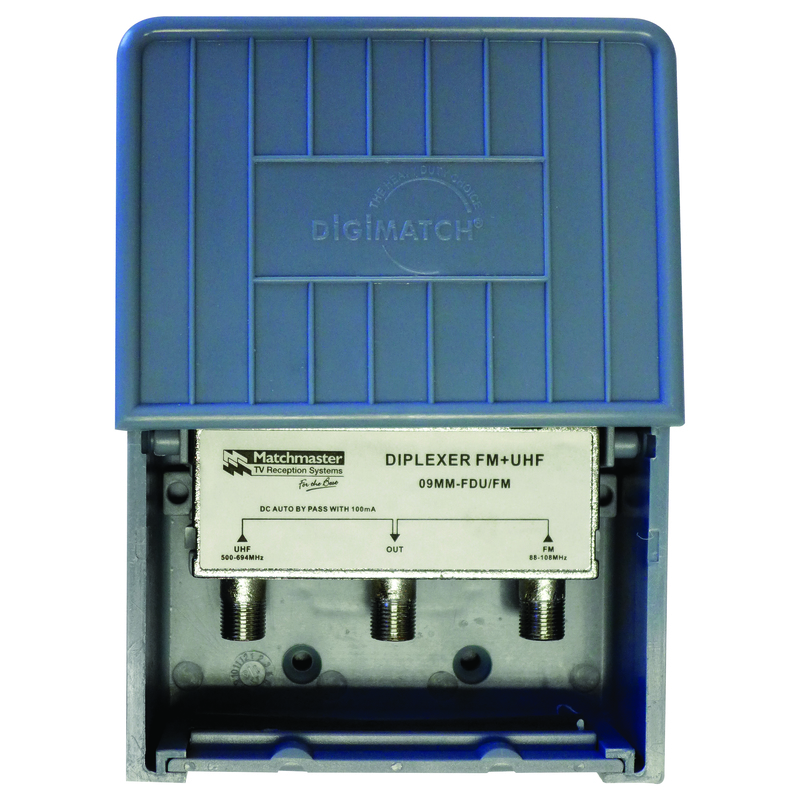 Matchmaster has a broad range of 694MHz low pass filters and diplexers for general 4G (LTE) interference reduction. We also offer a range of Isolators and Surge arrestors for 75 Ohm systems up to 3GHz. Designed to be used both indoors and outdoors.